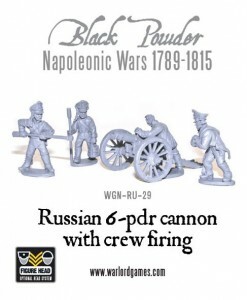 Warlord Games has new Russian Artillery for their Black Powder line. The latest addition to our Napoleonic Russian range are these three guns. With a choice of two crew sets, these are just what your green-jacketed Russian musketeers need. Zombicide in the wild! First unboxing shots?